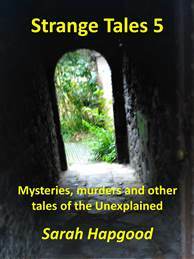 Mysteries, murders and other tales of the Unexplained from my blog entries, Strange Tales 5: Mysteries, murders and other tales of the Unexplained is now available for Amazon’s Kindle, price £1.99. 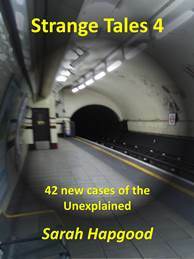 Also available on other Amazon sites. 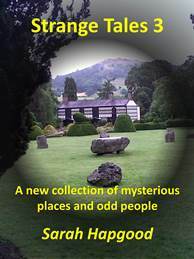 Kindle, price £1.99. Also available on other Amazon sites. 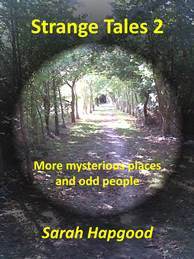 An illustrated collection of 23 more of my blog entries, Strange Tales 2: more mysterious places and odd people is now available for Amazon’s Kindle, price £1.15. Also available on other Amazon sites. 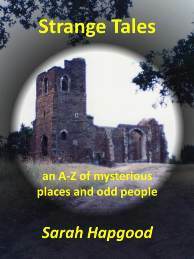 An illustrated collection of 40 of my blog entries, Strange Tales: an A-Z of mysterious places and odd people is now available for Amazon’s Kindle, price £2.32. Also available on other Amazon sites. 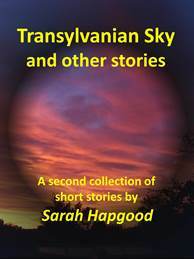 A second collection of my short stories, Transylvanian Sky and other stories is now available for Amazon's Kindle, price £1.99. Also available on other Amazon sites. 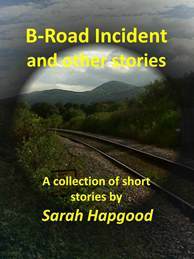 A collection of 21 of my short stories, B-Road Incident and other stories is now available for Amazon's Kindle, price £1.15. Also available on other Amazon sites.